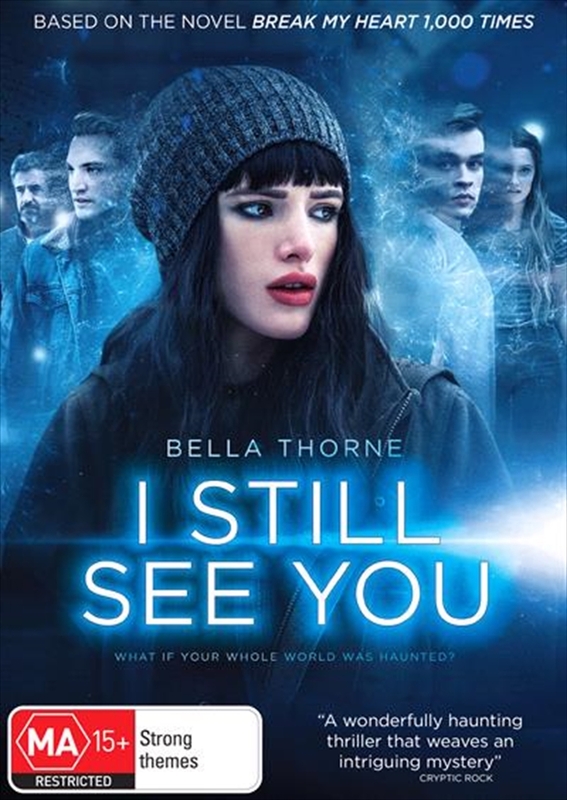 Everybody sees dead people in this spellbinding supernatural thriller starring Bella Thorne and based on the popular novel. Ten years ago, a cataclysmic event tore the barrier between our world and the next, leaving the ghost-like essences of the deceased who became part of everyday life. But after years of quiet co-existence, one of these Remnants' has made contact with Roni (Thorne) to deliver a terrifying message. Joining forces with Kirk, a mysterious classmate, Roni descends into a shadow world that blurs the boundaries of the living and the dead and begins a desperate race against time to stop a cunning killer.